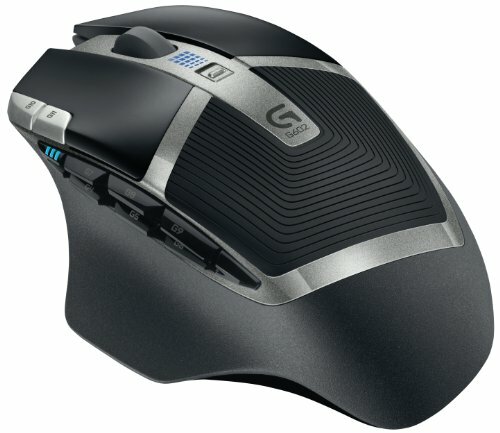 Mainly an upgrade, it works very good for counterstrike and all other games really. I bought this because I wanted a system that could handle games for the next few years without a problem, and this has only been good since purchasing. It overclocks decently (i5-4690k's overclock better) and runs cool. Bought mainly for looks, and while its quiet, temps are average. Mounting is solid and a overall a good purchase if its on sale. 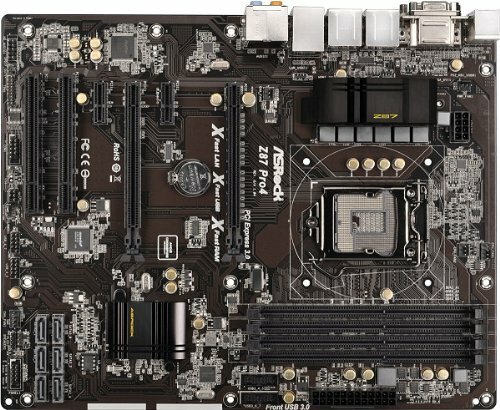 It's a motherboard, was cheap, ASRock high quality, mostly black, full sized ATX, and doesn't come with bloatware (You have to manually download and install their apps). I would go with a more expensive board if someone is looking to do heavy overclocking and wants more of a futureproof build. Ram is Ram, got it used and works fine. 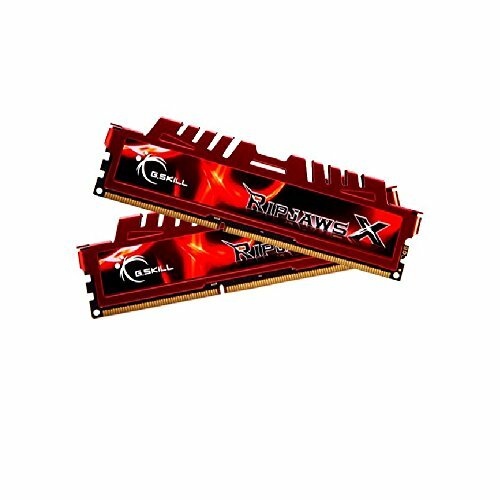 Fast enough to boot windows within 20 seconds and loads games very fast. Had this for a while and shows no signs of speed reduction. 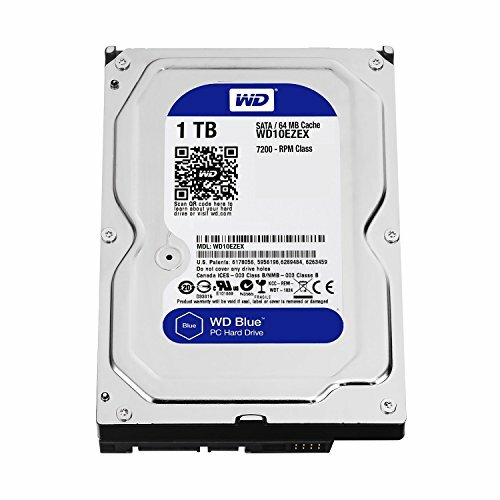 Bought this used for a build and just use it for storage. 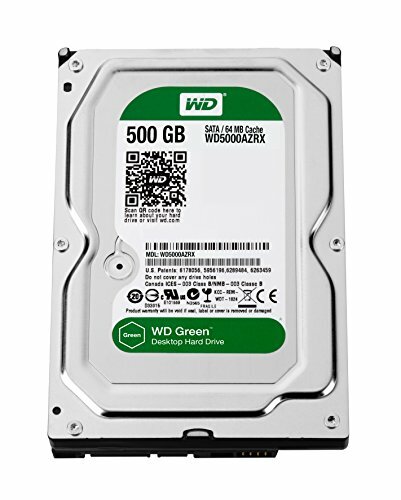 Not a bad drive, but their are much better purchases. 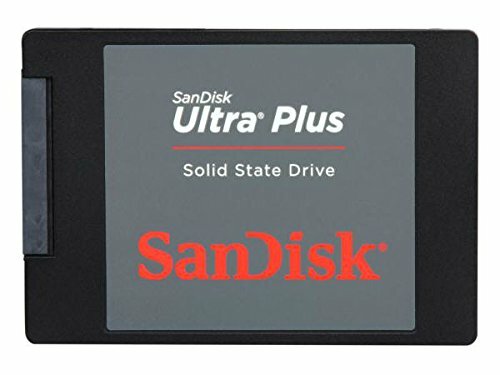 Amazing for the price, highly recommend for all non-SSD budget builds. Great card for 1080p, actually a little overkill to be honest. I did not want any games to be bottlenecked, so this offered enough to last many years. The 3.5 bug doesn't effect me and I got a partial refund, so no regrets here. Runs cool and quiet. Only complaint is that it doesn't have a backplate for the price. Very good budget case, even comes with decent fans. Bought this so I wouldn't have to worry about banging it up while transporting often, but wanting a good looking case with a window. Also, the window provides full coverage of all the good parts, including the PSU, GPU, heatsink, and rear fan without showing any wires. Very good design on Corsairs part. Crazy expensive, but runs efficiently and silent. The cables are hard to press in and the information sticker is detracting but it overall looks good. Windows 8.1 adds extra speed and efficiency for gaming and provides everything I need. Still waiting for Windows 10 though. Loud, but pushes air good. I would replace these with better fans in the future. Its an IPS monitor, so it has that. Good size for 2 feet distance and has enough settings to customize it to the user. Great keyboard, keycaps break too often. Everything was bought over time, not with a one time budget. But yeah, it would be amazing. 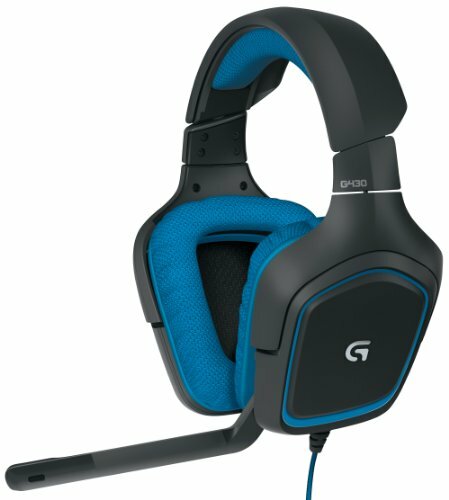 Not worth it for my future (especially with high res monitors becoming cheaper). Hi i loved your build by the way, its very minimal and clean....May i ask why you chose that case??? And also how in the world did you get a "partial refund"??? This was a while ago, but I chose the case because it was a good price, offered a lot of room to work with, and had a cool looking side window. The partial refund was back when people were freaking out about the GTX 970 glitch, which now has been settled in a class action law suit. Dat case and neat cable management, unf! +1! Thanks! The key is to not use that many wires and stuff everything in the back then use velcro. Nice Build! I got to ask where you found that strap/handle system you have around your case? it has the website written right on it lol :P also a quick 2 second google reveals that it is for sale from other sites such as amazon, frozencpu, kustompcs etc. although I wouldn't order from frozencpu for the time being, lots of rumors about them atm. This may solve my case selection problem for my Upcoming Build(TM). 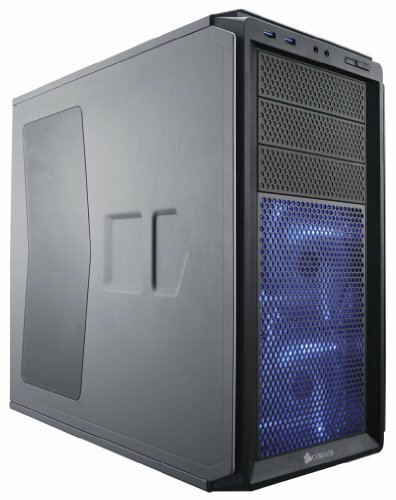 I've been looking for a case that had handles or handle-like things already built in, and everything I've found is either out of stock or too expensive. This would make an excellent compromise. Yep, and the strap is fully adjustable so it will fit any case size no wider than what I have. I actually got it off of amazon, they used to only sell it in one place so as soon as I found out they had them their I jumped on it. Nice build +1. Where did you get a 4670k that cheap? Nice Build, would you wanna trade knives? do you get coil whining on your gpu? Only when using synthetic stress testing, but yes a little bit. Not as bad as my old 660ti though. nice build! everything seems to be in working order, well done! 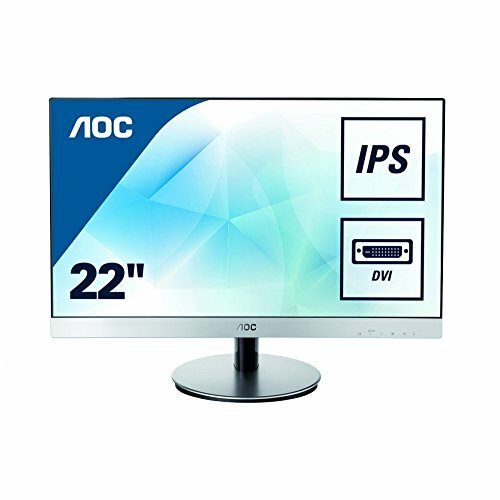 like others have said, I would prob sell that monitor on eBay or something and grab an AOC 144hz monitor on amazon, they are quite cheap I believe, about £170 here in the UK. Thanks! I got the CPU/Mobo at Microcenter, and the 970 line was partially refunded money. Love this build. Needs a new desk. You should get a 144Hz monitor if you want to play csgo to its full potential. That's a pretty good inventory for a silver 2...do I smell a smurf? What sorta fps do u get with that? This is a great build, considering the fact that it's future proof :) Maybe upgrade the gpu much later on but right now, the specs you have will do you good. But I must ask, is it just for CS:GO? If it is, then you should have gotten a lower budget gpu, idk, a gtx 750 would be good. Where did you buy your video card from? This was from a while ago, but anyone who bought a GTX 970 before the 3.5GB memory glitch was able to get a partial refund from Amazon/Newegg. Newegg gave me something like 70 dollars back for complaining. Obviously you can't do this anymore since the problem is well known. GTX 970 cards are still advertised to contain 4GB of VRAM, but the way the cards are created (since they are 980 boards) only 3.5GB of the VRAM runs at full speed, while the rest is used from much slower system memory. So when a program tries to use more than 3.5GB of VRAM, problems such as freezing, glitching, and crashing may occur. This doesn't happen with 98% of games, but when pushing the card to its limit these problems sometimes occur. It's still not a huge issue, but something to keep in mind. Could you provide the clearance of your CPU cooler? And did you have to raise it at all to fit the RAM? Sorry for the late reply. 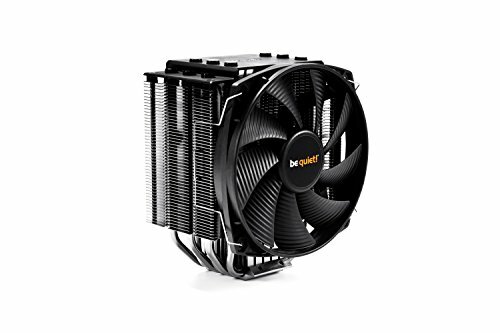 The CPU cooler fits in any case that has a 120mm exhaust fan in my experience. Most motherboards with 4 ram slots will not allow the stick closest to the fan to fit without having to raise the fan. I have 4x8GB sticks of Corsair Vengeance ram in my current build and I had to move the fan up for it to fit. No clearance problems with my Fractal Design Define C.
They are wicked comfortable, the software does not do too much besides turning on and off the 7.1 SS and works great with multiple devices, and sounds great with accurate sounds in games. Care to explain why you don't like it? Counterstrike brought all of my friends closer after we moved out for college. Sometimes its not about the game, but who you play it with.